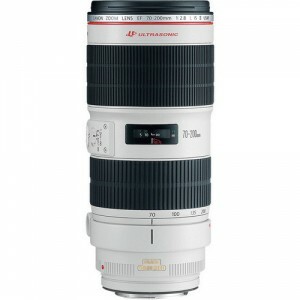 The Canon EF 70-200mm f/2.8L IS II USM lens is an extremely popular and highly regarded telephoto zoom lens. This lens is very popular with sports and wedding photographers and makes up the third lens of the so called “Holy Trinity”. Although the lens is expensive and quite heavy, it is no more so that similar lenses in its class. Featuring excellent build quality and full weather sealing, this lens truly lives up to its professional L class heritage. I have not formally tested this lens, but I have used it quite extensively and highly recommend it to anyone who needs and can afford it. based on 3654 user reviews online.